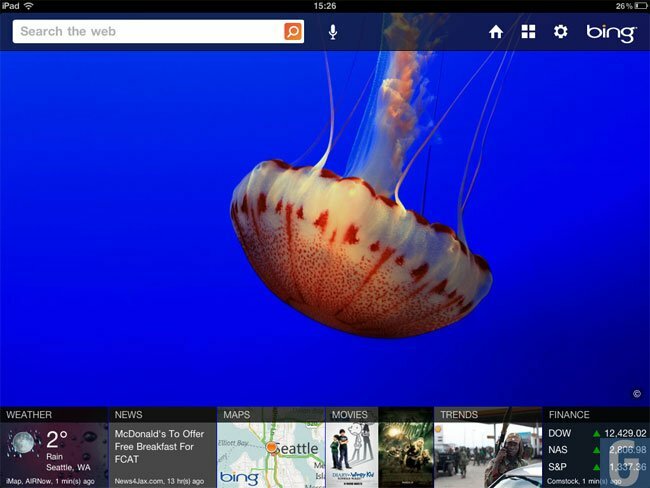 Microsoft has released a new version of their Bing app, and this one is designed for the Apple iPad, and it comes with a range of new features, which lets you view news articles, search for photos, check out movie listings and lots more. 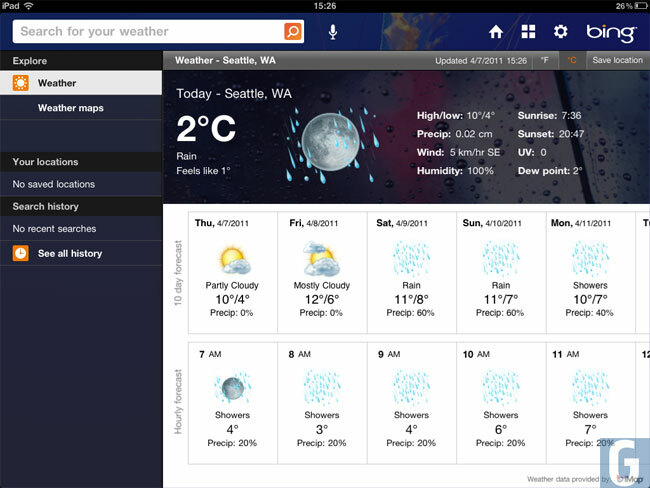 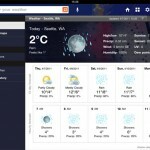 Other new features in the Bing for iPad app include weather, stock quotes, Bing Maps, and even voice search, and you can view websites that you search for within the Bing app. 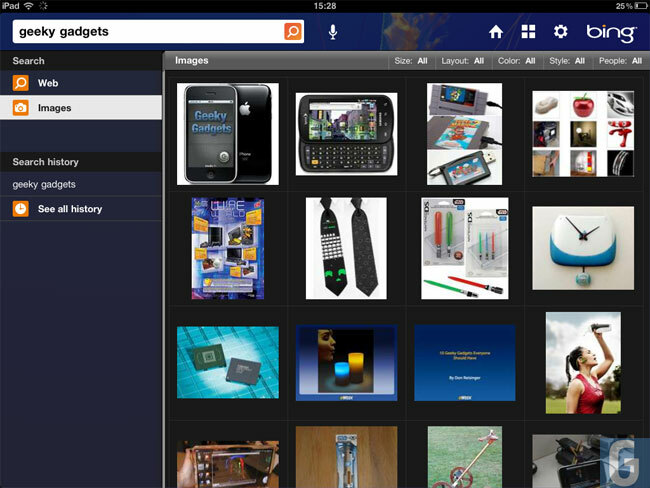 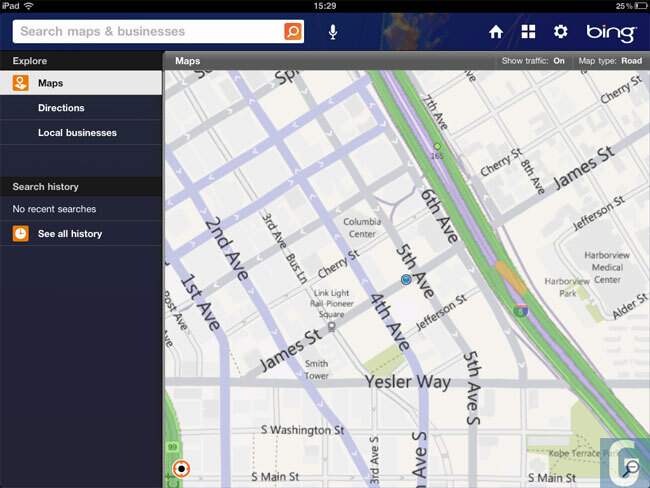 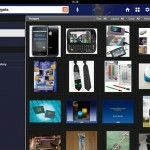 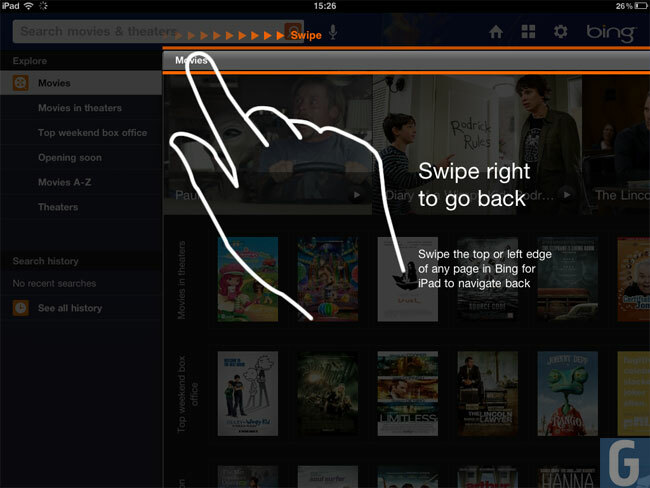 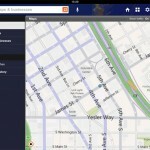 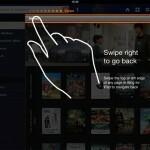 Have a look at our hands on gallery below to check out some of the new features in the iPad version of the Bing App. 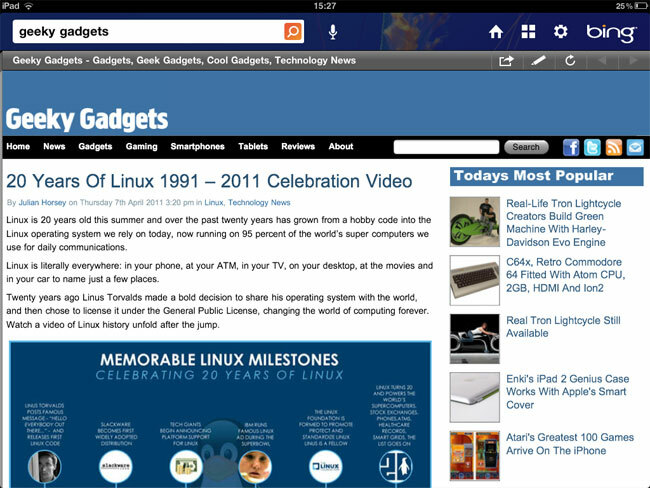 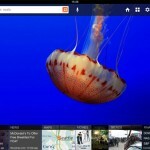 The new Bing for iPad app is available as a free download from iTunes.